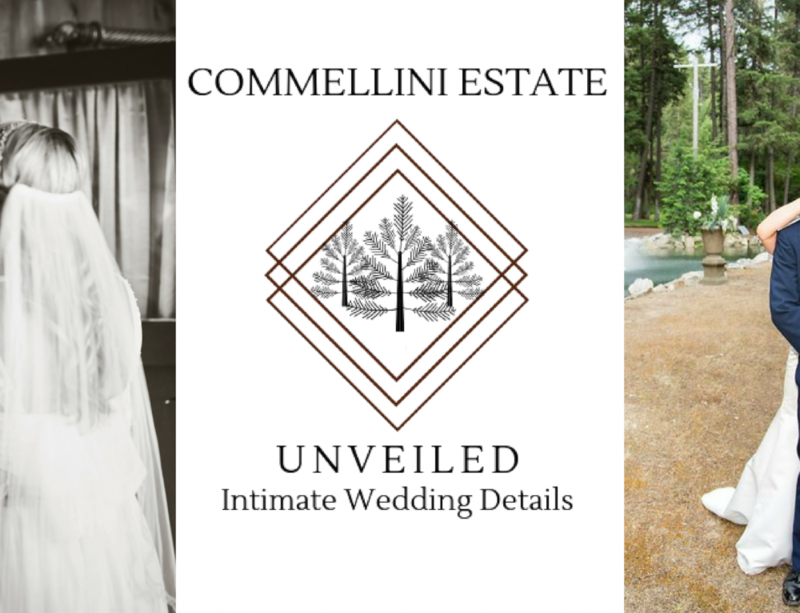 Commellini Estates is doing an exclusive four part series of Unveiled 2018 Wedding Trends, helping you create the wedding of your dreams. If you have missed the first two parts where we covered themes and decor you can see them, Here . 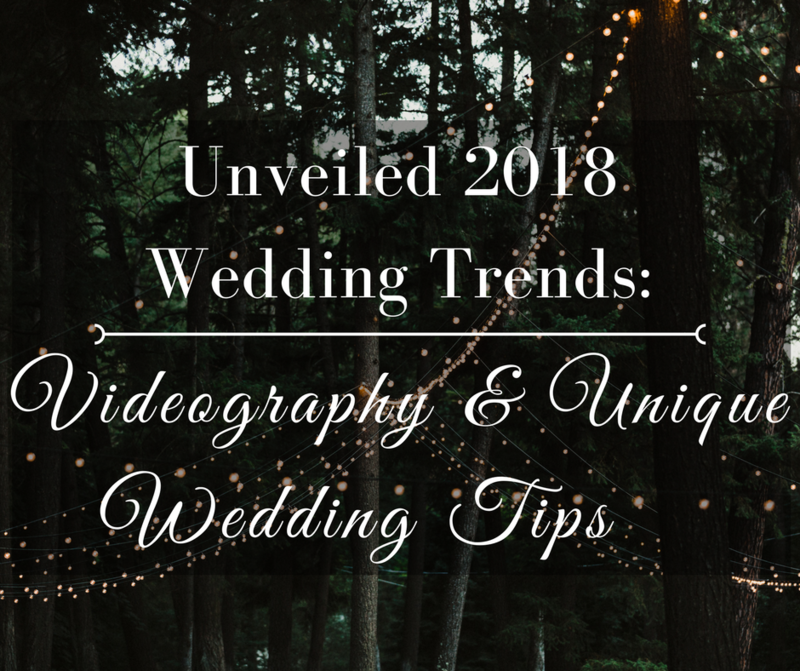 Welcome to part three of the series where we will be giving you unique tips for your wedding as well as showing you how to capture the best pictures of your special day. A drone, yes, the unmanned aerial device that is used in military operations are the new craze in wedding videography and even photography. You may think that military devices and a wedding don’t go well together, but the view from above creates the unique and impressive shots that you are looking for. Drones work best in large outdoor areas with open space to capture those grand, sweeping views. 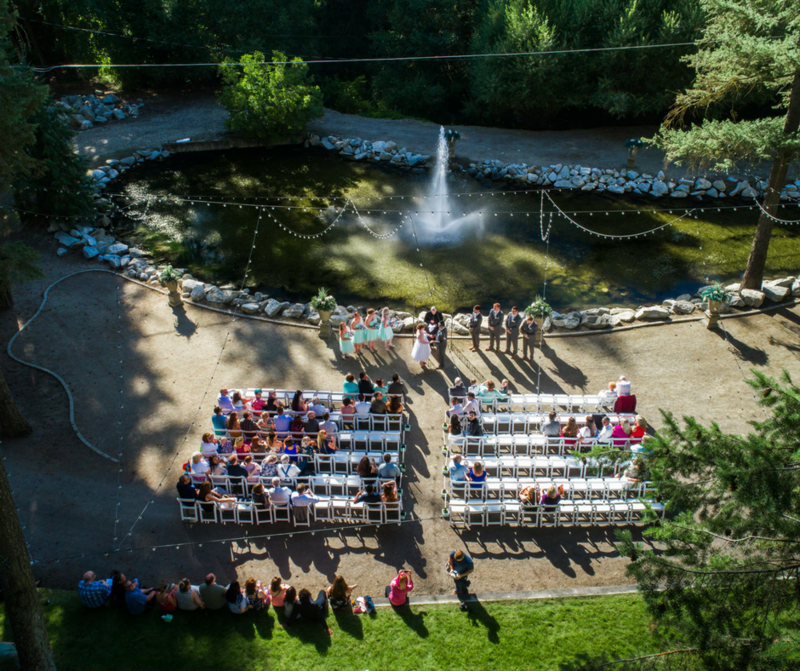 Here at Commellini we are located on over 200 acres of open land that gives you the perfect space to capture the breathtaking wedding pictures and video that you want. 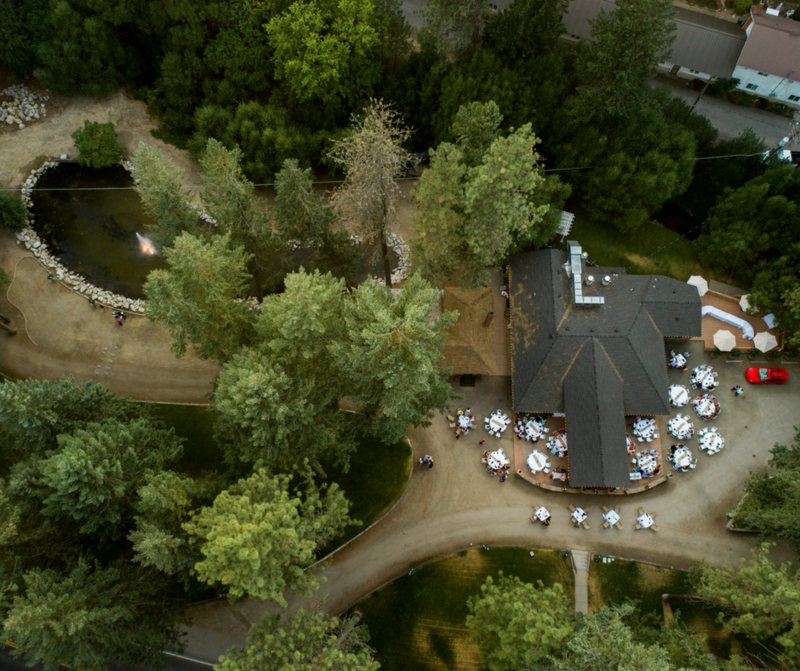 Drones are often used in the making of your wedding video capturing the venue, decorations and shots of the bride and groom in a creative jaw-dropping way. 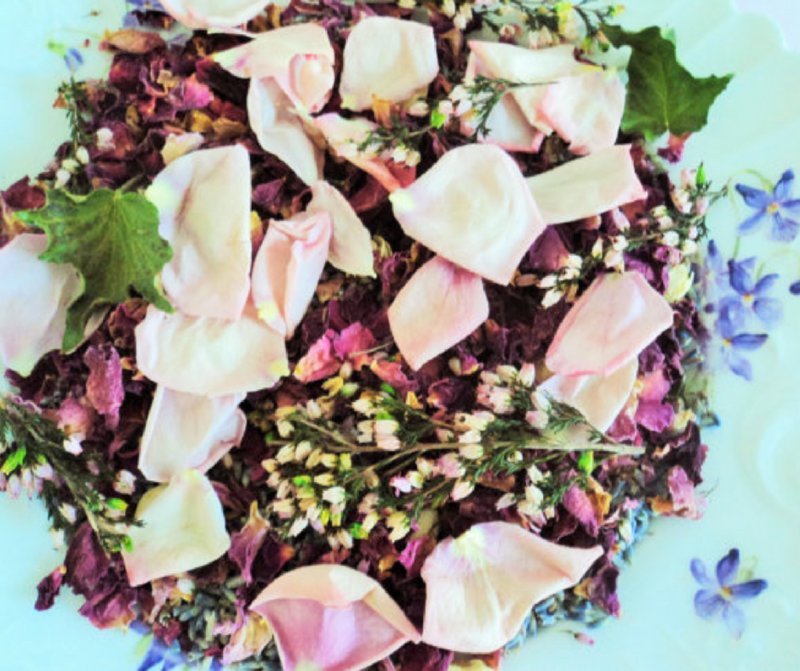 Make your departing couple toss eco friendly with rose petals, lavender, & rosemary creating a natural confetti toss. Food is a huge part of the wedding and 2018, couples are getting more creative with their meals and making their celebration one to remember with a local, farm to fork dish. 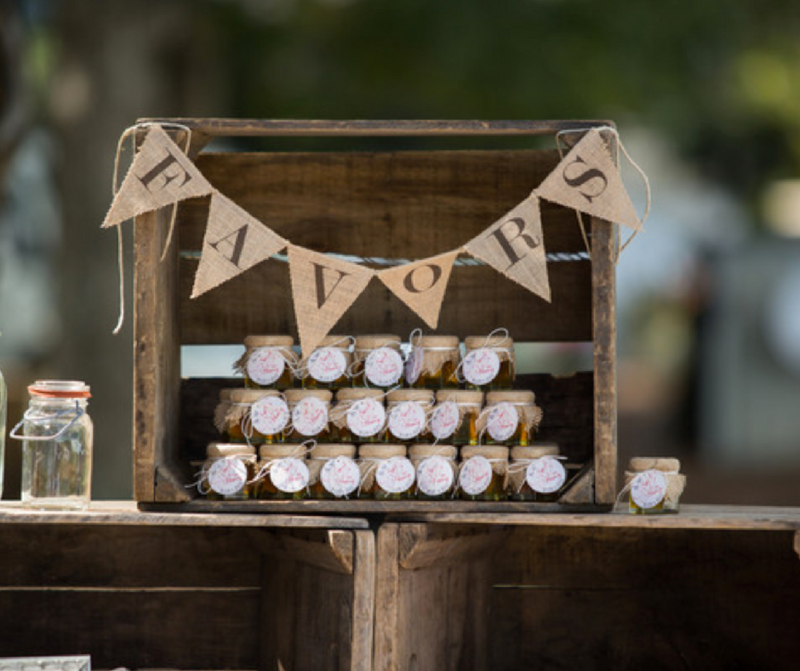 Handcrafted party favors such as baked goods, small plants, honey, and even handcrafted beer or wine make your guests feel appreciated in a special way. Remember not to go overboard, have trends that reflect your personality and traditional elements to keep everything grounded and timeless, find a perfect harmony between the two. 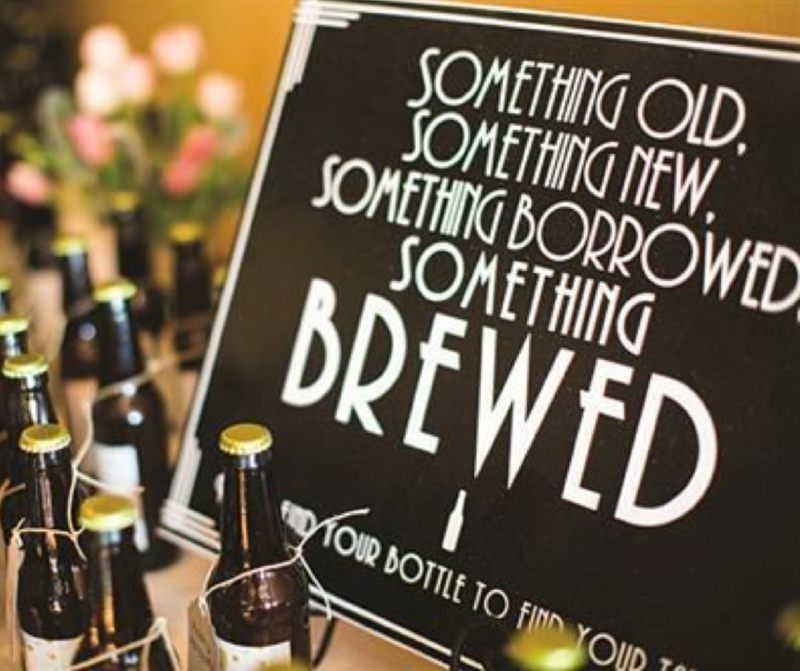 Consider creating a “Mood Board” on Pintrest for your wedding. This a new and creative way to help you put together your favorite decor details, colors, and theme ideas. For help on how to create a mood board, see below. Identifying guide words can help you stick with the same theme and vibe throughout the planning process. When doing this think of the type of vibe you want to portray: Intimate, Adventurous, Vivacious, Romantic. Then think of the type of look you want to go with that vibe: Elegant, Bohemian, Woodsy, Modern, Geometric. To embrace color & texture to your wedding, start thinking what colors would go best with your theme. 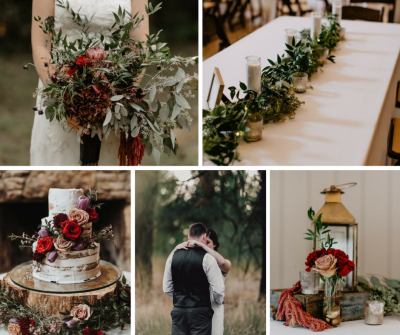 For instance, if you are wanting a Wistful Woodsy Romance, then you are going to want to go with deep red hues and lush greenery and possibly even velvet. Selecting a big element in your wedding that you want to be the main focus is important. Big Decor Elements can be anything from your wedding arch, your sweet heart table or event your flower decor. This is the time where you take your theme, colors and elements and create common details throughout your wedding decor. 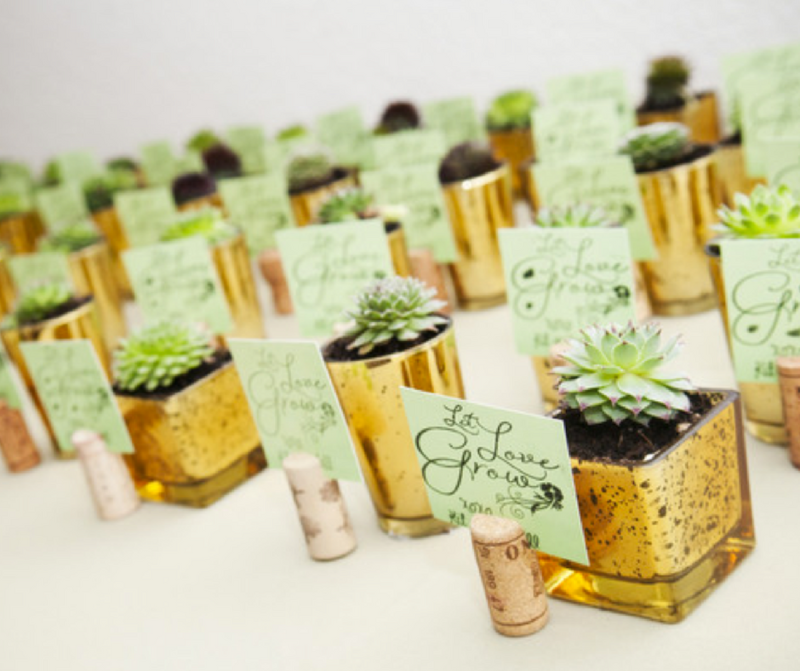 Small details is really where your personality can shine through in your wedding. For instance, when your theme is Wistful Woodsy Romance you are going to want to have wooden details and hang some lights in the trees, making all the big details and small details come together nicely. 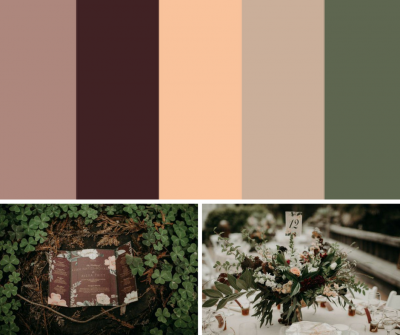 At this point in creating your mood board you want to take a step back look at all the pictures and colors and see if it all goes well together and if it is the way you want your wedding to look and feel. Then continue with the planning process and make your dream wedding come to life. We hope you found these tips helpful and enjoyed learning more about how to make your dream wedding come to life! We will be hosting a design and tasting event on January 20th from noon to 4pm! 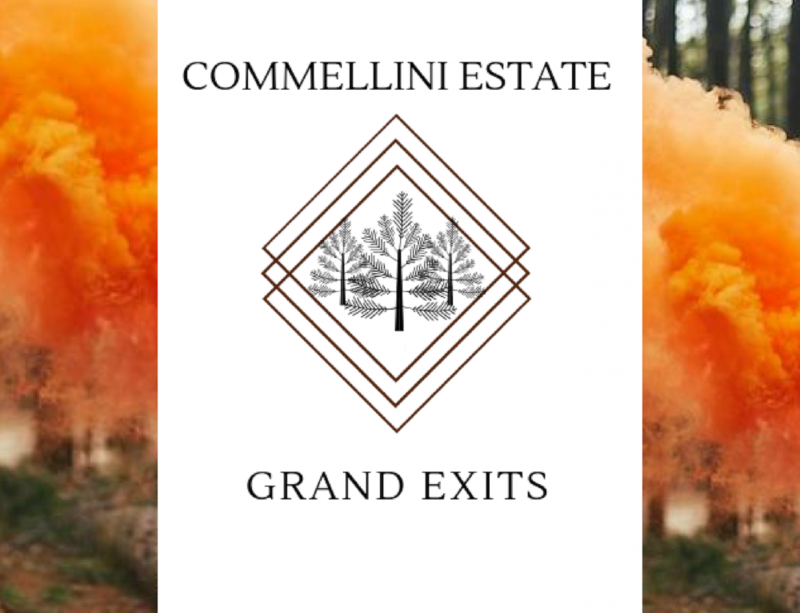 Commellini Estate Unveiled event is more than an open house; it is a celebration, a design party for nearly-weds, ready to make dreams come true. 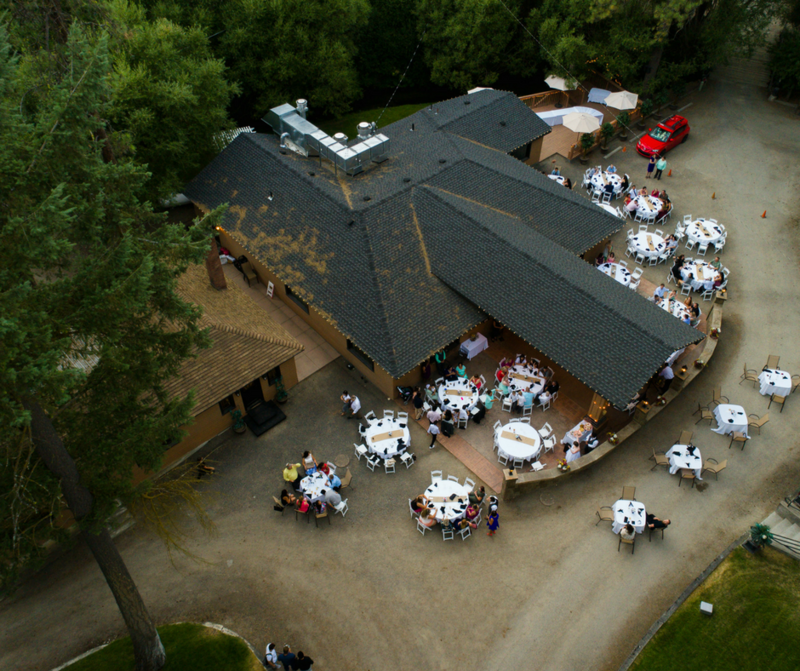 This afternoon is a chance for brides and grooms to meet and mingle with the Commellini Estate staff who can make nuptial visions a reality while sipping delicious cocktails and sampling some small bites. 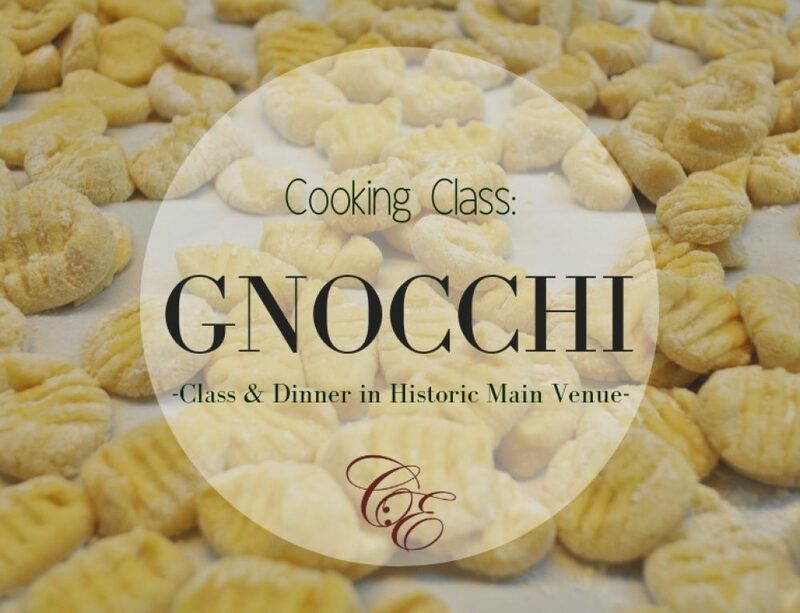 The event will have wine tasting and 8 food stations tasting some of our most popular dishes. This year we have teamed up with several other wedding vendors to provide a complete wedding design event for every stage of the wedding planning. We will be featuring the best vendors in the business including DJ, Floral, Photography, Dessert/Cake, Wedding Gowns, Tuxes, Officiant, and hotel accommodations. For more information and to Pre-Register click here! With this single post it covers everything even for a wedding planners like us and the wedding tips for couples. Great post. Thankyou! 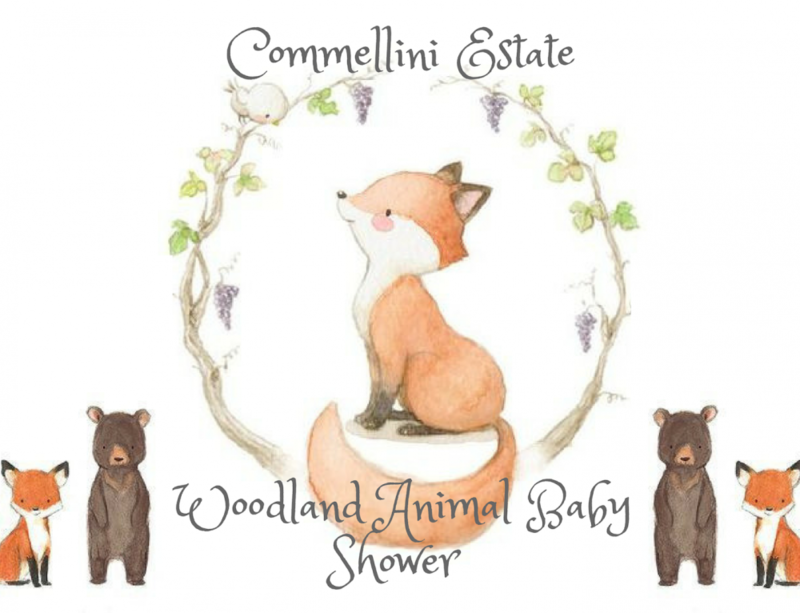 Such wonderful words coming from Commellini Estate. The pictures you have shared in this blog are lifelike and amazing. 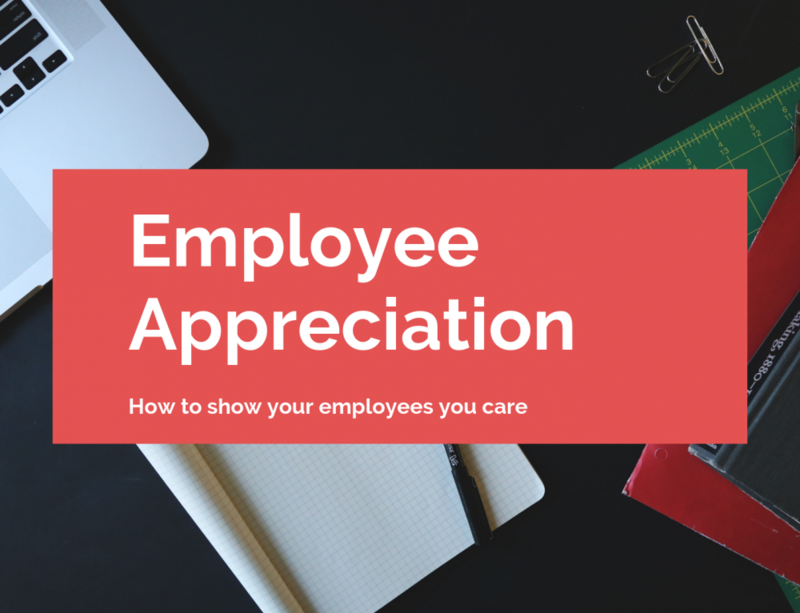 The tips you have shared here are also very significant. People need to understand how to adapt to eco-friendly methods to protect nature and make their weddings a simple affair. Great blog!